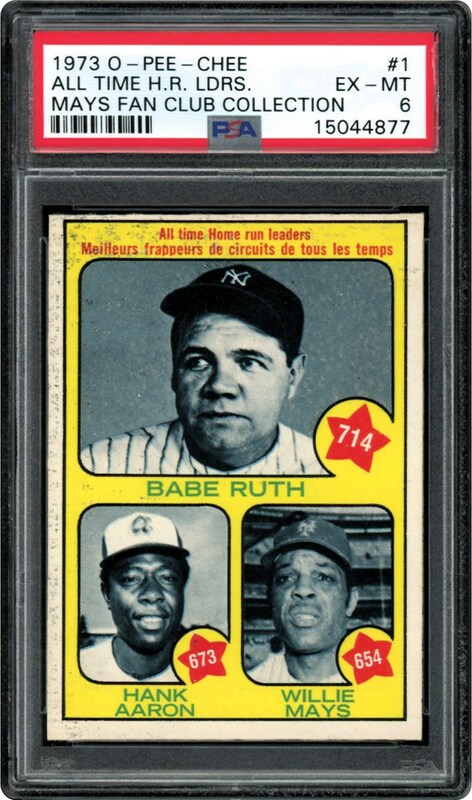 With just 2 cards grading higher than this EX-MT 6 example from 1973, this is one to own. 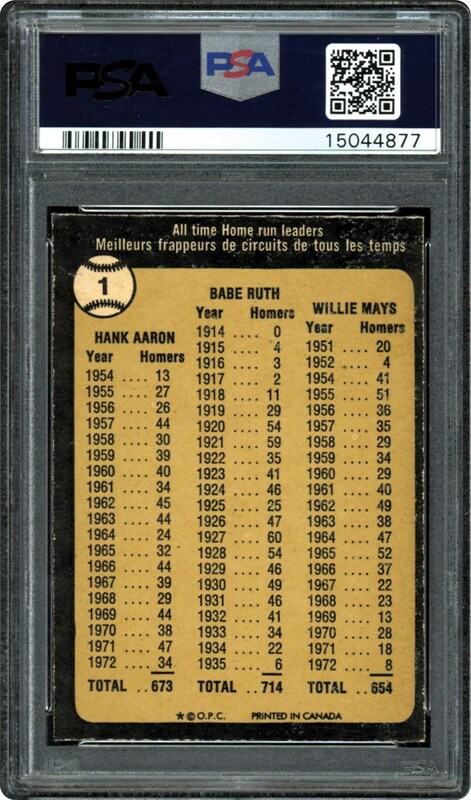 Registry Set card!! !